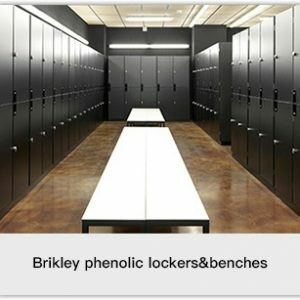 Specialists in phenolic lockers & compact table tops for the leisure industry, with proven brand quality and over 10 years experience, Brikley is trying to be the market leader in the locker and cubicle sector. 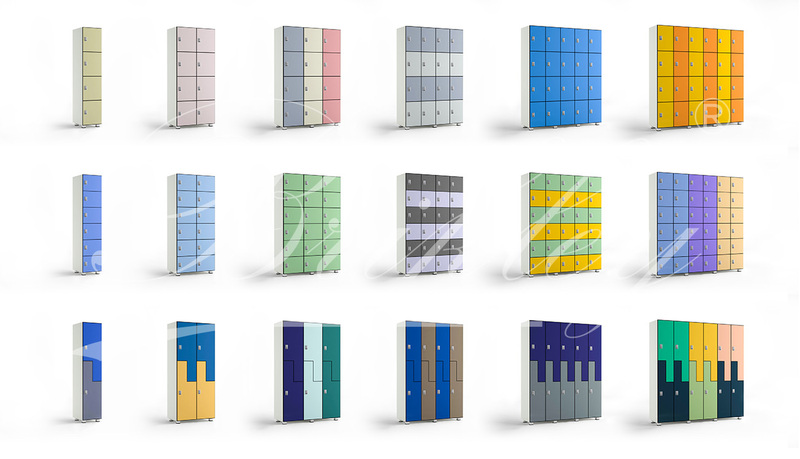 The Brikley range of lockers, phenolic tops & wall panel are engineered for demanding environments, which experience heavy public use. 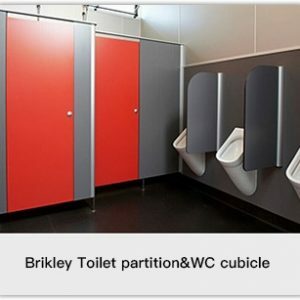 They are ideally suited for installations in all types of public buildings, from public swimming pools where resistance to vandalism, ease of maintenance and cleaning are vital. 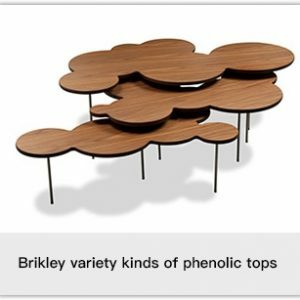 Brikley grew out of a manufactory where hpl are made. 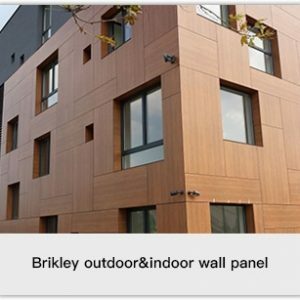 Now we also have three lines that produce compact laminate board, hpl board and phenolic board.We also export material board to our guest directly which has processing capacity.